Care to hear and relive some colourful stories from Discovery Ford’s past? Here are some highlights from our history in Humboldt, Saskatchewan. One indicator of how much our dealership has grown since Steve Dillabough’s purchase in May 1993 was parking availability. 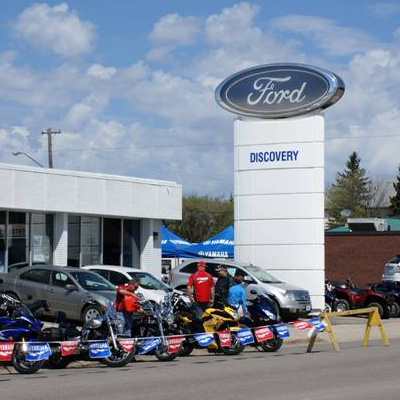 After switching to Discovery Ford from Humboldt Motors, there was enough room on the lot for all staff to find a spot. However, 17 years later (and shortly before the move to our current location in 2010), over 85 percent of our employees had to hunt for a parking spot on the street. Space was so tight that our vehicle stock had to be spread out across 5 locations around town. There used to be a gentleman from up north who would park in front of the dealership and sell fish. About once a year he would have something that needed fixing on his truck. Our technicians responded like a pit crew on a racetrack because once that truck started to thaw out, the smell of fish was stronger than a weightlifter from Gold`s gym. How Much Horsepower Does an Elephant Have? Have you heard about the day the elephants came to our city? People from all over came down to Discovery Ford for elephant rides. It certainly turned a lot of heads to see elephants striding across this prairie city. That really gave people in Humboldt and surrounding area a great story to talk about. Every year we put on a car show in the Discovery parking lot. 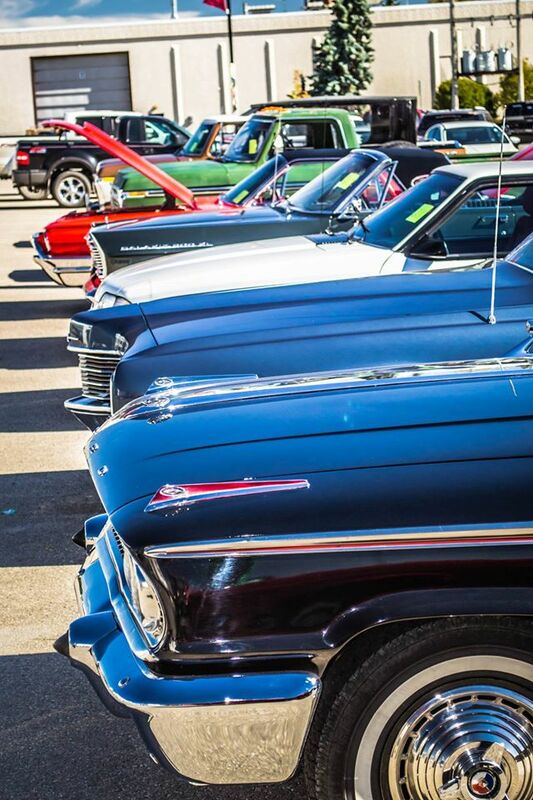 We have great selection of vintage Ford vehicles on display for everyone to see. There are also food and drinks availible for people attending. After the car show we follow a parade route through the city.